Snap a pic, and this app can ID the individual animal. Facial recognition tech doesn’t have to be creepy or dystopian. We can actually use it for good. 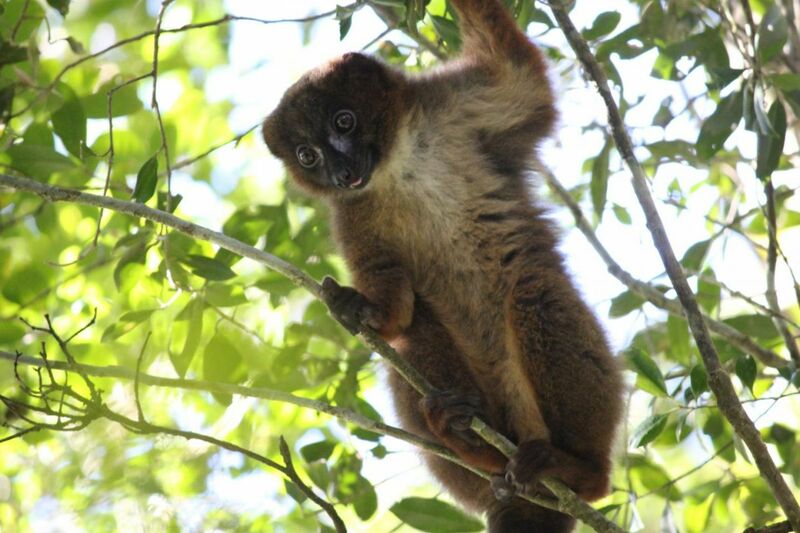 Case in point: Researchers at Michigan State University (MSU) developed a facial recognition software program that could help save the lives of endangered primates. They published their research via arXiv. Tracking is an essential part of wildlife conservation efforts. Traditionally, conservationists capture and tag animals with tracking devices in order to keep tabs on them. This approach can be costly — devices range in price from $400 to $4,000, according to the MSU researchers. They say it can also harm the animals, causing stress, physical injuries, or even death. The MSU team’s software, which they call PrimNet, avoids these drawbacks of traditional tracking. To create PrimNet, the researchers started by generating an image dataset for three species of primate — golden monkeys, lemurs, and chimpanzees — taking thousands of photos of the animals in the wild. Next, they used this dataset to train a neural network to recognize the individual animals. The researchers built a corresponding app, PrimID, to make their PrimNet system easy to use. Wildlife researchers or conservationists simply snap a photo of an animal and drop it into the app. Then, the system either produces a match — which the MSU team claim is 90 percent accurate — or, if it can’t find an exact match, it narrows the field down to five likely candidates. The MSU team is already looking toward the future of PrimNet. 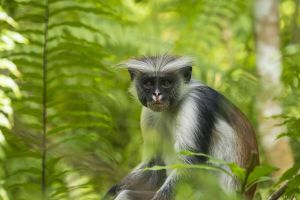 “Moving forward, we plan to enlarge our primate datasets, develop a primate face detector, and share our efforts through open-source websites,” Anil Jain, senior author on the study, said in a press release. With more than 60 percent of endangered primates on the brink of extinction, we don’t have time to waste if we want to save these animals. Not only could PrimNet help prevent future losses, it does so with the added bonus of being non-invasive. Nothing creepy or dystopian about that.